Nov. 15, 2018—This month marks the one-year anniversary of VUMC’s transition to eStar, and, as expected, there have been challenges and successes along the way. Mar. 8, 2018—In mid-January, representatives from Epic visited Vanderbilt University Medical Center, where they rounded on a number of hospital units and outpatient clinics.  They used anonymous survey results and spoke directly with clinicians, nurses and other staff members to better understand how well VUMC was doing two months after its transition to eStar. Feb. 2, 2017—Improvements in how patients’ preventive health care needs are identified, documented and tracked are being implemented at Vanderbilt University Medical Center (VUMC) through an initiative called Bridge, the aim of which is to increase the ability of both VUMC and the Vanderbilt Health Affiliated Network to deliver care in a more cohesive manner rather than as a series of individual encounters. Apr. 21, 2016—If there were a time for leaders to express enthusiasm and optimism about the project to replace, over the next 18 months, the greater part of Vanderbilt University Medical Center’s clinical, administrative and billing software, that time was Monday morning at the project launch. Apr. 21, 2016—Vanderbilt University Medical Center’s Nancy Evans has been named one of the most powerful women in health care information technology for 2016 by Health Data Management magazine. In all, 75 women were named to this year’s list.